Wow Murah Nyer !!! 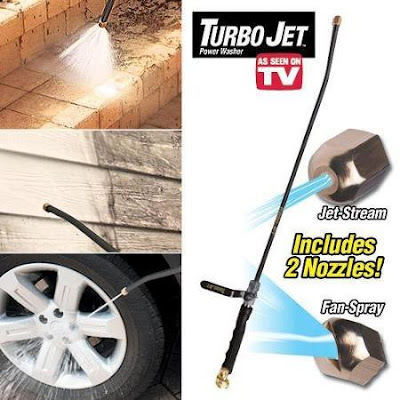 : Dengan Turbo Jet Power Washer kerja mencuci menjadi lebih mudah dan cepat. Dengan Turbo Jet Power Washer kerja mencuci menjadi lebih mudah dan cepat. It lets you easily wash your car, truck, and other vehicles. Blast away dirt built up on the rims and wheels. 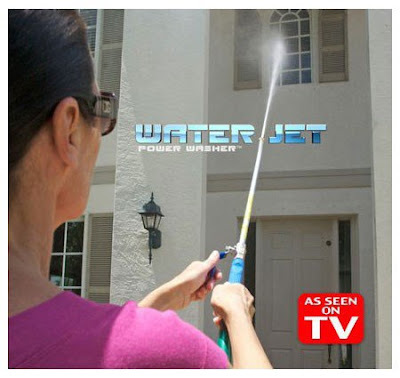 You can now turn your ordinary garden hose into a power washer with the Water Jet Cleaning Solution. Other pressure washers are bulky, heavy, expensive, and loud. But the Water Jet easily attaches to your hose. 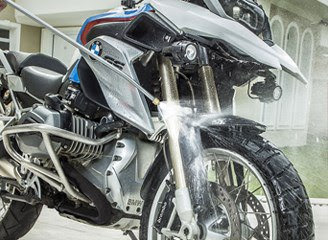 It lets you easily wash your car, truck, and other vehicles. Blast away dirt built up on the rims and wheels. 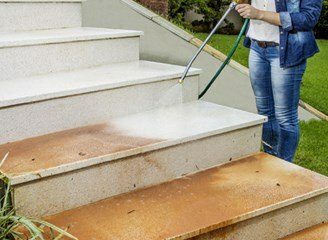 Or use the water jet to remove built-up dirt and mold on wood or aluminum siding and concrete foundations. 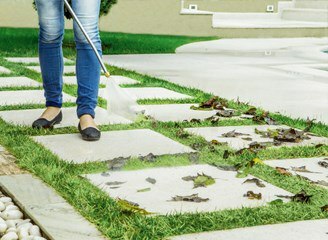 Weeds and grime on brick and concrete patios, pool decks, and driveways can easily be blasted away. The Water Jet can even reach up to 2nd story windows so you can remove wasp nests from a distance. The Water Jet is composed of high quality stainless steel, aluminum, and brass for powerful results and long lasting use. It has stainless steel valve that lets you adjust the pressure. 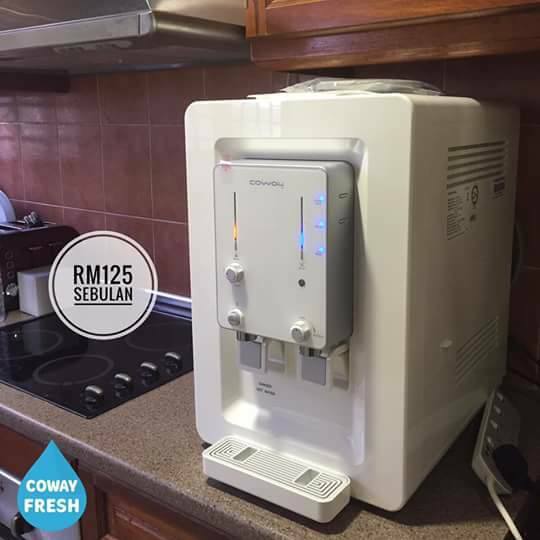 Contact Noora 013-2191 301 to purchase.